There is no doubt that Safari is one of the best browsers in the world currently and iTunes is the best music player. Both are offered by Apple. The only problem is that when you open the app store pages using Safari it will automatically launch iTunes. 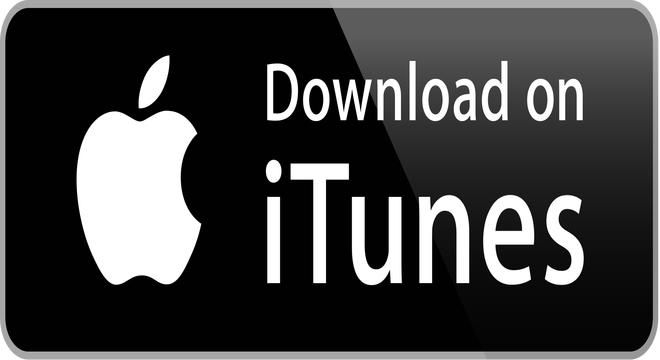 Are you tired of iTunes getting automatically launched? Do you want to stop iTunes from launching when opening the app store pages in Safari browser? It might be great if going to iTunes is what you want, however, that’s not the only reason people go to the app store. The following tips will help you to stop this annoying occurrence. iTunes is the home of Apple music. Using iTunes, you can enjoy and easily organize music and movies in your MAC system or iPhone. You can also download various music files and movies using iTunes. You can install iTunes not only in MAC systems but also in a Windows based system. iTunes was earlier known as “Sound Jam MP.” It was renamed iTunes when Apple purchased it in the year 2000. Today, iTunes is considered the number one music player in the world by not only MAC or iPhone users, but also Windows users who use it to manage music and video files. We know it’s popular, but many people would prefer to stop iTunes from launching automatically. Install the ‘No More iTunes’ Extension: To stop iTunes from launching on opening the app store pages in Safari, you must first install a new extension named “No More iTunes.” For that, open the No More iTunes webpage and then download the extension. It will take a few minutes for the extension to get downloaded. Once the downloading is completed, find .safariextz file in your download folder. Now, click on the file to open it. Before it gets installed to stop iTunes from launching, it will ask you if the file extension is from a trusted source. In the popup message displayed, press the “Trust” button so that the extension gets installed correctly in your system. Now, open Safari and go about opening the app store and you will see that program has worked to stop iTunes from launching. You can easily browse the app store pages now without moving to any other browser page. Even though you have now stopped the launching of iTunes on opening the app store pages in Safari, it doesn’t mean that it will always stop iTunes from launching. It will now open when you want it to. You can see a bar on the browser window that will allow you to launch iTunes, or just click the “View iTunes” button that is placed below the apps icon. Once you are done with running the command, when you press the Play button on your keyboard, it will stop iTunes from launching. Safari is considered to be one of the best, if not the best, web browser in the world. Safari and iTunes, both Apple products, go hand in hand. However, one of the biggest complaints reported by users worldwide is that on opening the app store using Safari, it will automatically launch iTunes. Using the above given tricks will help you stop iTunes from launching and have it start up only when you want it.